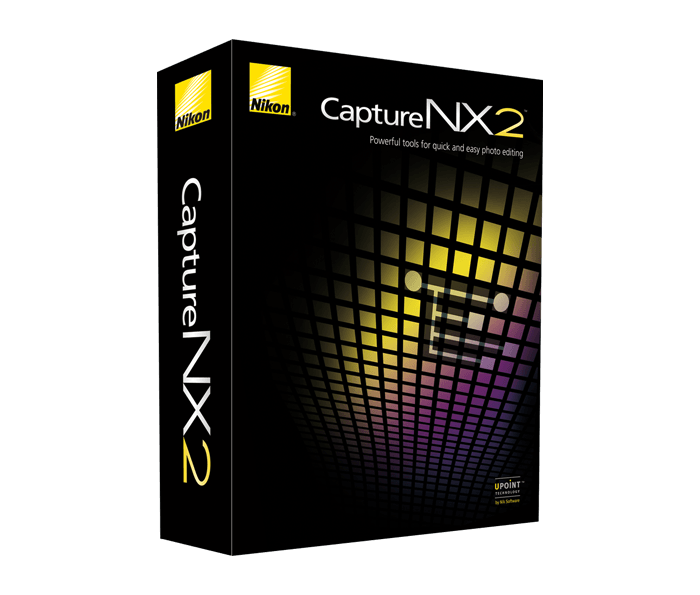 Capture NX 2 features award-winning U Point® technology for precision selection and application of enhancements without complicated selections or layer masks. Designed to closely match the way photographers work with their images, Capture NX 2 is easy to learn and creates the highest quality results. U Point® is a registered trademark of Nik Software, Inc., registered in the U.S. and other countries.